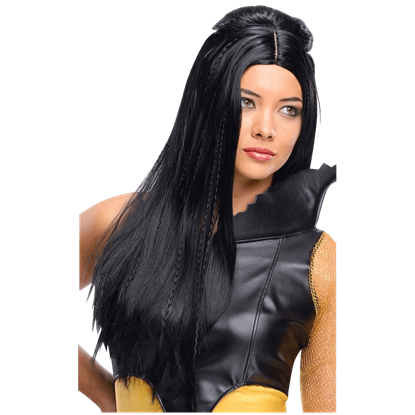 The 300 Rise of an Empire Artemisia Deluxe Wig is a stunning accent that offers any lady the perfect hair that matches the appearance of the character in the film, making it a must-have for anyone who wants to transform themselves. Artemisia I of Caria was the only female commander in the Persian navy at the Battle of Salamis, and she was praised for her intelligence and skill. 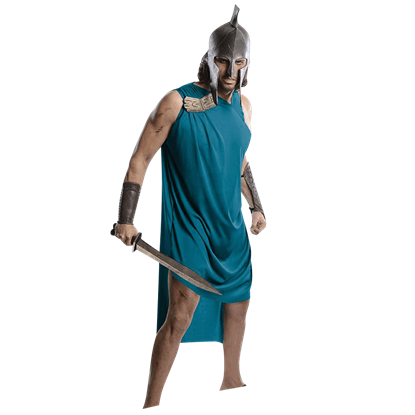 And with this 300 Rise of an Empire Artemisia Costume, you can take on her likeness. Artemisia was the only female commander in the Persian navy at the Battle of Salamis, and she was praised for her intelligence and skill. 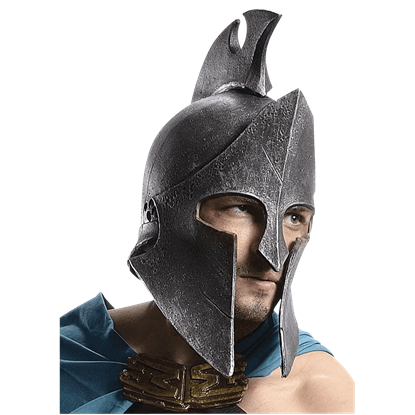 And with this 300 Rise of an Empire Artemisia Deluxe Costume, you can take on her likeness. Like a true Spartan woman, Queen Gorgo will not be kept down by the death of her husband. She appears in the second 300 film, and now you can make her appearance your own by wearing this 300 Rise of an Empire Deluxe Gorgo Costume. Beautiful and deadly, Artemisia was a gifted tactician, and it was her leadership that made the Persian forces so fearsome in battle. The 300 Rise of an Empire Gold Artemisia Costume allows you to don a dress fit for any warrior-woman. A deadly warrior deserves a deadly sword, and no warrior was said to be more lethal than the Persian Immortals. 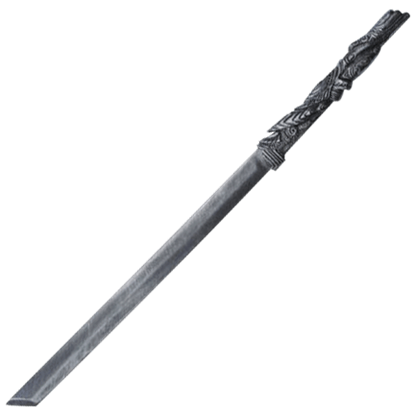 They were fearsome fighters, each one armed with a blade similar to this 300 Rise of an Empire Immortals Costume Sword. 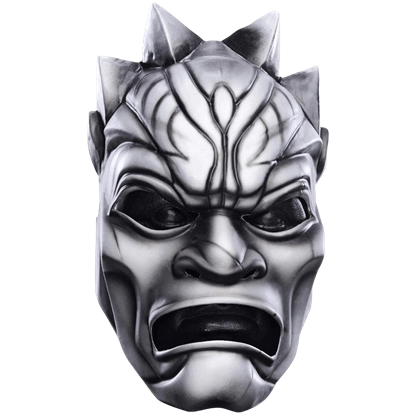 The Immortals were some of the deadliest troops within the ancient Persian army, and when you don this 300 Rise of an Empire Immortals Vinyl Mask, you can easily be mistaken for one of them, thanks to this masks frightening look. Like a true Spartan woman, Queen Gorgo will not be kept down by the death of her husband. She appears in the second 300 film, and now you can make her appearance your own by wearing this 300 Rise of an Empire Queen Gorgo Costume. The 300 Rise of an Empire Queen Gorgo Deluxe Wig is a stunning accent that offers any lady the perfect hair that matches the appearance of the character in the film, making it a must-have for anyone who wants to transform themselves. Several battles were fought to defend Greece from Xerxes I. Without General Themistokles, one such battle would have been lost. 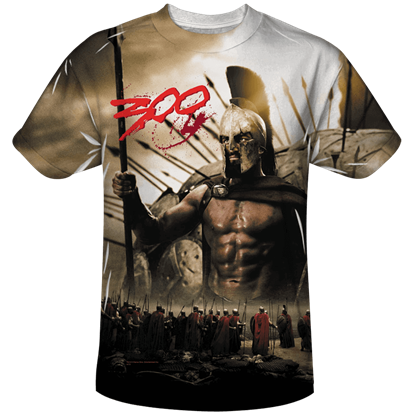 Now, you can assume the mantle of greatness by putting on this 300 Rise of an Empire Themistokles Costume.